The Embilipitiya Magistrate Court released Embilipitiya ASP DWC Dharmarathna, who was in remand custody over the death of a youth, on bail today. Earlier, the former ASP was arrested by the Criminal Investigations Department (CID) on February 02 in connection with the death of a youth in Embilipitiya. 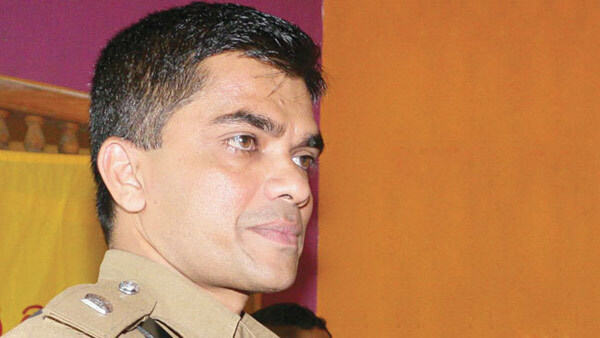 The former ASP was summoned by the CID to record a statement and was arrested thereafter.